Dave Armstrong (born 1958) is an American Catholic apologist, author, and blogger. 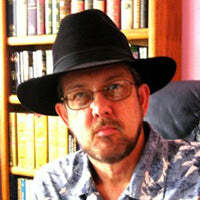 His blog, which includes material from his previous website, contains more than 2500 articles defending Christianity. It is award winning and has had over two million visitors. He has written over 18 books, including The Catholic Answer Bible.